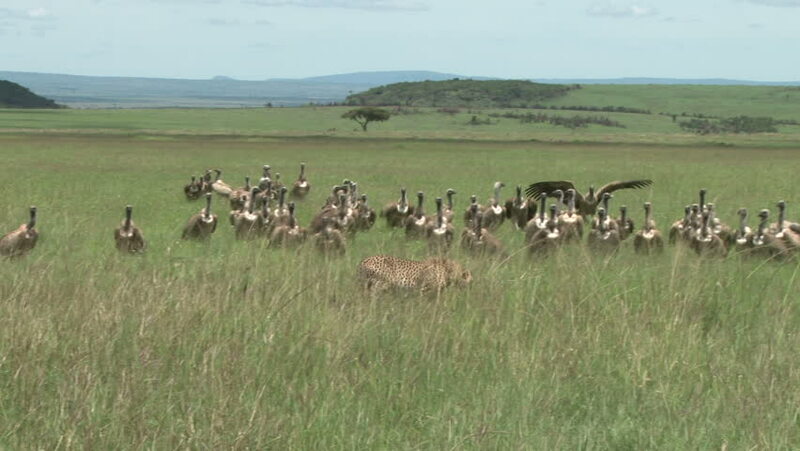 hd00:16vultures chase away cheetah from a kill. hd00:10close up of cheetah face alert. hd00:10cheetah with food and vultures standing by. 4k00:09An aerial shot of wild horses running in the flint hills.